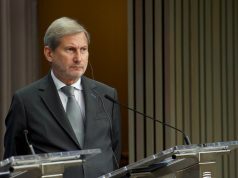 SKOPJE – European Commissioner for Neighbourhood Policy and Enlargement Negotiations Johannes Hahn stated that he does not see the need for holding early parliamentary elections in Macedonia. The opportunity to secure a two-thirds majority in the parliament, ih his view, should be seized. 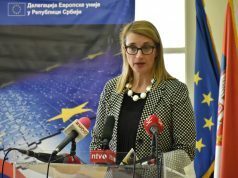 In a statement for Austrian newspaper Kurier, Hahn said that this message has already been delivered to Prime Minister Zoran Zaev. 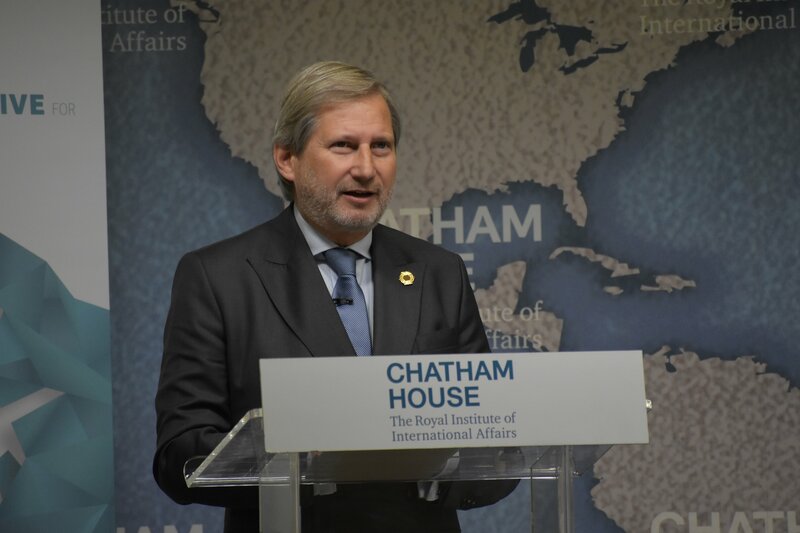 “New elections will only mean turning away from the road for the beginning of EU accession, which is planned for next year”, said Hahn. 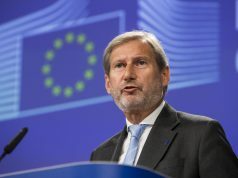 As for the referendum, Hahn emphasises that it cannot be said that it was unsuccessful. “It is unusual to get a higher than 90% support, with the turnout only being 37%, but it is obvious that the opposition successfully called for a boycott”, underlined Hahn. He believes that a two-thirds majority in the parliament can be secured. “Only eight or nine members of the opposition are needed for the adoption Agreement. If they, including the opposition, say they want EU and NATO membership, they need to live up to that decision. It is a decision in the interest of the country, rather than parties and politicians. How to secure the votes? I believe with the combination of Balkan and rational approach”, said Hahn.